The Vivo V11 and V11i are now available for pre-order in the Philippines. Now, let's look at the difference between them. The Vivo V11 and Vivo V11i are mid-range devices priced at PHP 19,999 and PHP 15,999, respectively. 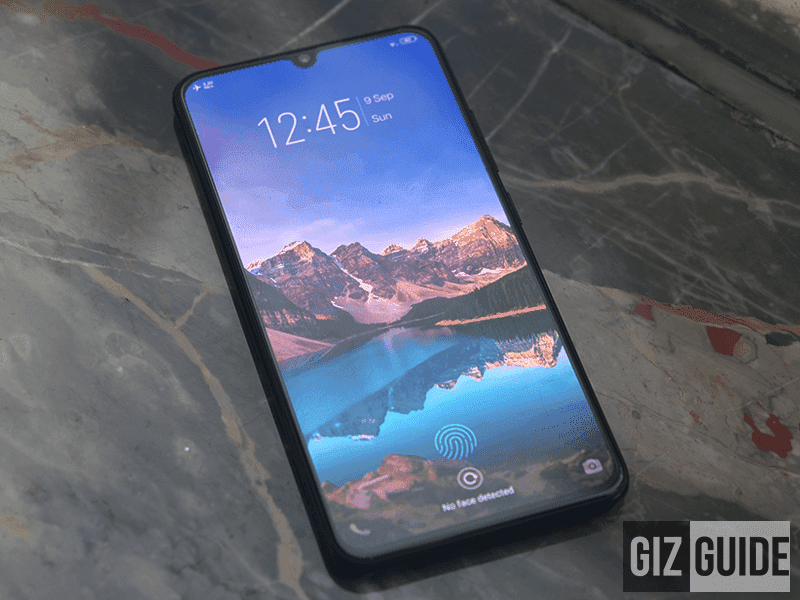 Both are equipped with the Halo FullView screen with a tiny notch. Build/Design - The Vivo V11 is the bigger and beefier variants of the two with a form factor. It also has an In-Display fingerprint sensor which eliminates the need for a physical one in the V11's body. The V11i is a slightly smaller device with a dedicated fingerprint sensor at the back. Display - The Vivo V11 sports a tall 6.41-inch 2.5D curved Super AMOLED display that runs at 2340 x 1080 resolution with 91.27 screen-body-ratio. Meanwhile, the Vivo V11i has a 6.3-inch curved LTPS IPS display running at 2280 x 1080 resolution. 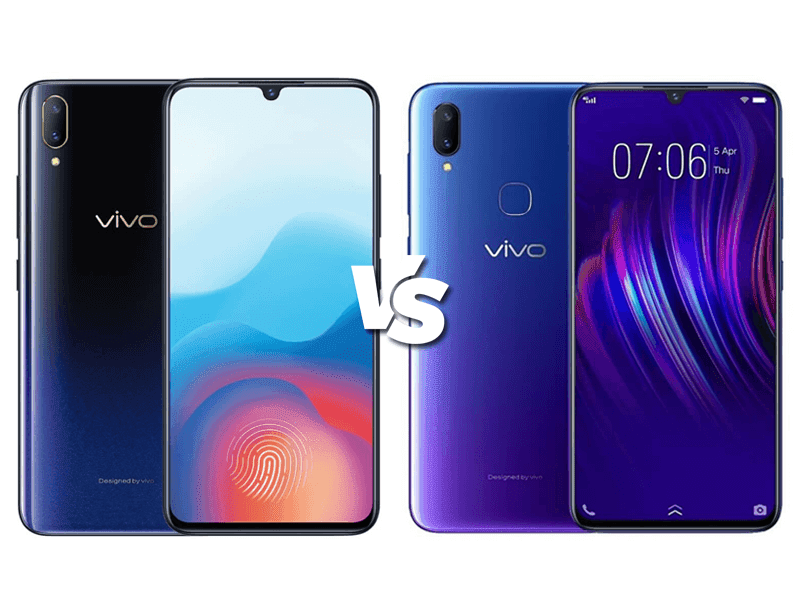 The winner here is the Vivo V11 with a better display overall as it has a Super AMOLED panel compared to the IPS display of the V11i. Both sports a pretty minimal notch at the top as well with amazing screen to body ratio. The V11 has 19.5:9 aspect ratio while the V11i has a 19:9 screen. Specs - The Vivo V11 has a Snapdragon 660 octa-core processor, Adreno 512 GPU, 6GB of RAM with 64GB of expandable storage and a 3,400mAh with the faster dual engine fast charging. 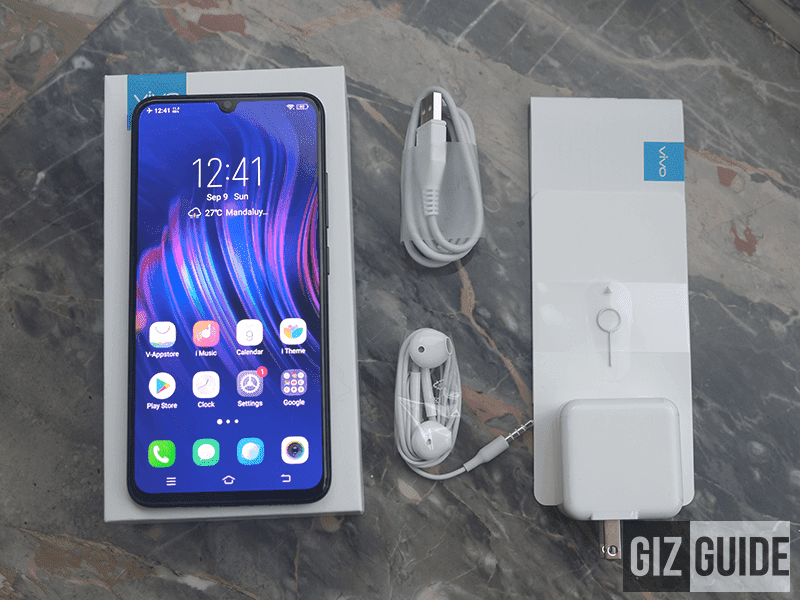 The Vivo V11i has a Helio P60 octa-core processor, Mali-G72 MP3 GPU, 4GB of RAM with 128GB of expandable storage and a 3,315mAh battery with the regular fast charging. Both devices can virtually push out the same speeds of performance out of their processors. However, the V11 edges out the V11i with 2GB additional RAM but the latter doubles the internal storage. The V11i has the bigger 128GB storage though. Cameras - The Vivo V11 and V11i both use a dual sensor setup with the former having a 12MP f/1.8 and 5MP f/2.4 setup while the latter has a 16MP f/2.0 and 5MP f/2.4 sensors. The V11 has the brighter f/1.8 aperture and better Dual Pixel PDAF focus. Therefore, it has the better cameras on paper even if it has the smaller 12 megapixel size. The 16MP primary sensor of the V11i should perform decently as well. Both has dual-tone LED flash and the power of AI. The selfie camera sports a 25MP f/2.0 sensor with AI and screen flash. They have the same selfie cameras and features so you are not losing anything if you choose one over the other in terms of selfies. Other features - The Vivo V11 has the In-Display fingerprint sensor, IR face unlock and dual 700MHz 4G LTE. The Vivo V11i has dual band WiFi channels, fast charging and face unlock. 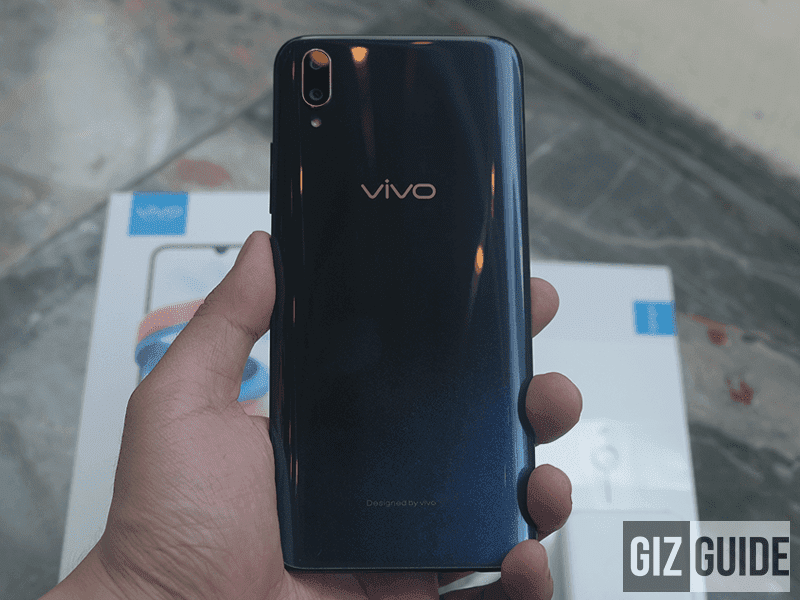 The Vivo V11 do offer more than the V11i, its more affordable sibling. The Super AMOLED display, bigger RAM, nicer cameras, In-Display fingerprint sensor, and IR Face Unlock are notable advantages over the V11i. If you need can cough up PHP 19,990 then we suggest you get the Vivo V11 but if you want a more affordable option then you can not go wrong with the V11i.